Tesco Introduces New Money Gram Service. When you need a safe and secure way of sending money overseas, why not visit your nearest Tesco store that offers the MoneyGram® service. There are currently over 800 Tesco stores across the UK which offer the MoneyGram® service, giving customers a safe, fast and efficient way to send money overseas. There are 200 countries worldwide where money can be sent including Romania, Bulgaria, Poland and Ghana. Our fully trained and knowledgeable staff are on hand to help guide you through the process and to answer any questions you may have. Our stores are open late in the evening and at weekends, which means you can send or receive money at a time which suits you. In addition to the service, we currently offer, we are pleased to now also provide Cash to Account or Mobile Wallet functionality. This addition to our service means you can now send money directly to an individual’s bank account or mobile wallet, reducing the need for friends or loved ones to visit a receive location in order to access the cash which is sent. As an extra little help to customers, you can collect 50 Tesco Clubcard points every time you spend £50 or more in a single transaction. To collect your points, all you need to do is present your Clubcard at the time of your transaction. David McCreadie, from Tesco Bank, said, “We know there are lots of reasons why people need and want to send money overseas, which is why we are delighted to offer the MoneyGram® service within our stores. In the last year, we helped over 80,000 customers to send money to different countries around the world. Collect 50 Clubcard points every time you spend £50 or more. Present your Clubcard along with your completed send and receive a form at the Customer Service Desk. Offer open to customers using the MoneyGram® money transfer service in Tesco stores to send money. Receive and refund transactions excluded. Applies to every send transaction of £50 or more (including any charges, such as the sending fee. The Clubcard must be in your name and points will appear on a future Clubcard statement. 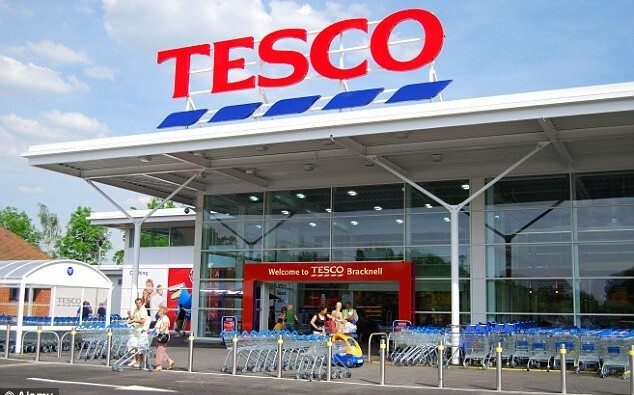 The Tesco Clubcard Scheme is administered by Tesco Stores Limited, Tesco House, Shire Park, Kestrel Way, Welwyn Garden City, AL7 1GA, who are responsible for fulfilling points. Money transfer brought to you by Tesco Bank. transfer services. MoneyGram International Limited is an authorised payment institution regulated in the United Kingdom by the Financial Conduct Authority. first home. Our 4,000 colleagues serve our customers seven days a week from our three main centres in Edinburgh, Glasgow and Newcastle, and we are also available through online and mobile banking 24/7. What’s the right way to apply a highlighter?